Clinic Synopsis: The Chicago Symphony Orchestra Association created the Citizen Musician Initiative to sustain and expand the role of music in civic and cultural life and to harness and call attention to music’s unique power to foster stronger individuals and communities. The initiative is built on several key beliefs: In the power of music to create trans-formative moments of community; In the passionate commitment to excel; In working toward something larger than oneself; In life-long learning to develop a deeper understanding of oneself and one’s community. Join administrative and artistic leaders from the CSO Association for insight into how these beliefs guide priorities and actions – both internal and external – at four levels throughout the CSO Association: organizational, ensemble, departmental and programmatic. 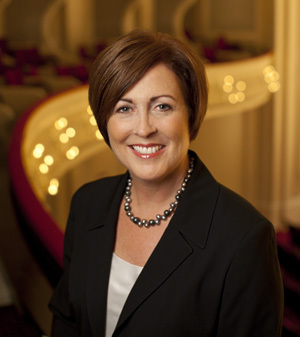 Clinician Biographical Information Deborah F. Rutter joined the Chicago Symphony Orchestra Association as president in August 2003. In this role, she oversees the operations of the Chicago Symphony Orchestra, Symphony Center Presents, The Institute for Learning, Access and Training, including the Civic Orchestra of Chicago, and the Chicago Symphony Chorus, as well the Symphony Center facility. She is currently a member of the board of Arts Alliance Illinois, the League of American Orchestras, Choose Chicago, the Cultural Tourism Commission, the Grant Park Conservancy, the Solti Foundation, After School Matters, and the Cultural Advisory Council for the City of Chicago. She is a member of the Commercial Club of Chicago, the Chicago Network, and the Economic Club of Chicago. She also is a visiting committee member for the University of Chicago Department of Music. Second Clinician Biographical Information A member of the Chicago Symphony Orchestra Association’s staff since August 1998, Charles Grode serves as Vice President for the Institute for Learning, Access and Training at the Chicago Symphony Orchestra. 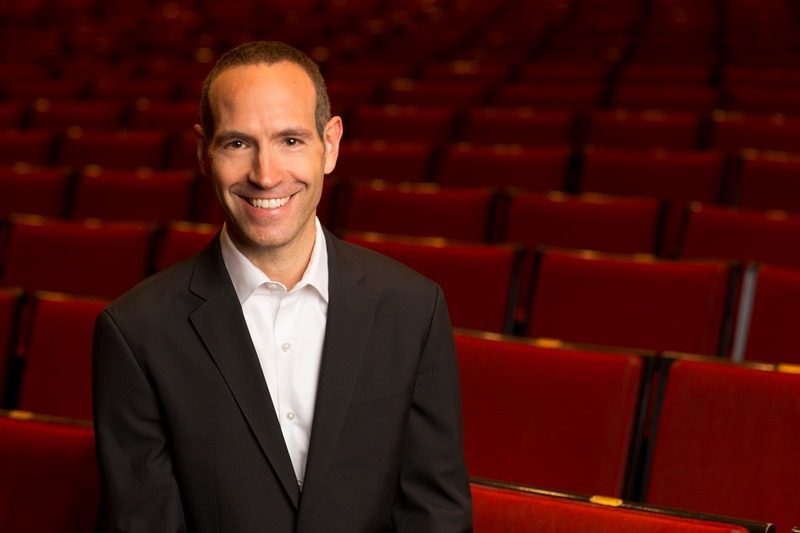 Grode oversees the Association’s comprehensive sequence of school, family and community programming, including the Civic Orchestra of Chicago, the United States’ only pre-professional training orchestra affiliated with a major symphony orchestra. Through the programs under Grode’s guidance, the Institute engages over 250,000 students, educators and parents across the nation and especially in the Chicagoland area each season.